ALTHOUGH there has been a lot of success in the reduction of new infections and Aids related deaths, much still needs to be done until Namibia reaches the control of the HIV epidemic and eventually end Aids in the country. The Ohangwena Region, the second highest populated region in the country as was shown in the 2011 census, remains one of the highly HIV/Aids affected regions. 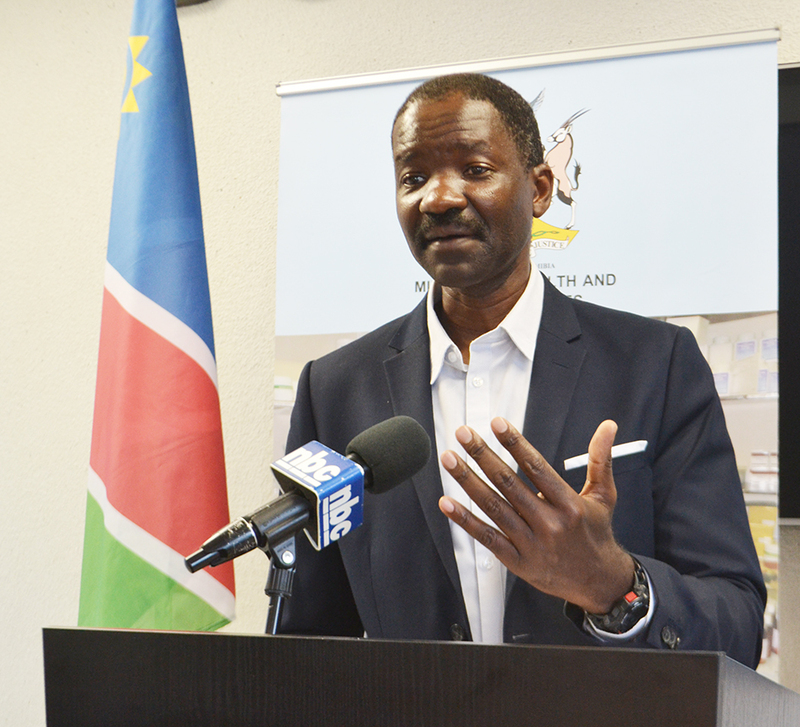 Addressing the community in the Ohangwena Region, Health Minister, Dr Bernhard Haufiku, said the Namibia Population based HIV Impact Assessment (NAMPHIA) preliminary report indicates that Ohangwena is the second highest in terms of the HIV prevalence rate in the country. HIV prevalence rate in Ohangwena Region currently stands at 17.9%. The NAMPHIA results also indicated that HIV prevalence rate for ages between 15 and 19 remains higher in girls (4.7%), compared to boys (2.7%). In terms of the annual deaths, Ohangwena recorded a total of 269 deaths in 2017 (RM&E Spectrum projection, 2018). Haifiku noted that additionally, HIV prevalence rate is high in young women 6% compared to young men 2.3%, aged 20-24 years. Teenage pregnancy antenatal first visit shows that the Ohangwena Region had a total of 3 981 pregnant young women visiting clinics/hospitals for antenatal care, as recorded by the District Health Information Statistic (2018) under the health ministry. “The data is indicating that women and girls are more vulnerable, as a result, this underscores the need to accelerate the provision of robust HIV Testing Services for adolescents and young people through targeted testing approaches,” noted Haufiku. He added that the statistics tells us that there is a need to reinforce HIV messaging in the Ohangwena Regions through behaviour change interventions, especially among young people aged between 15 to 30 years. 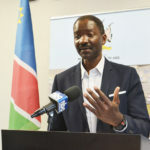 “Namibia has indeed made significant strides in the fight against HIV as clearly shown by the NAMPHIA preliminary results,” said Haufiku.